Does Crossroads’ “Cool” Ad Cross The Line? This tack wasn’t enough to bring Obama down in 2008, but the opposition had decided to try it again this year—with a bit of a twist. Watch the new “Cool” ad out from American Crossroads, the group co-founded by Karl Rove, and see if you detect a certain vibe that was lacking in the McCain campaign ad. The hip-hop beat, the shades, the double flash of Kanye West (a totally gratuitous association, given that Obama, far from identifying with West, took a memorable shot at him.) I’m not going to declare the ad outright unacceptable—just a week ago, after all, I chided the Romney camp for charging that the Obama campaign’s attacks on Romney’s “secrecy” (on his tax filings, gubernatorial records, and more) were code for attacks on Mormonism. 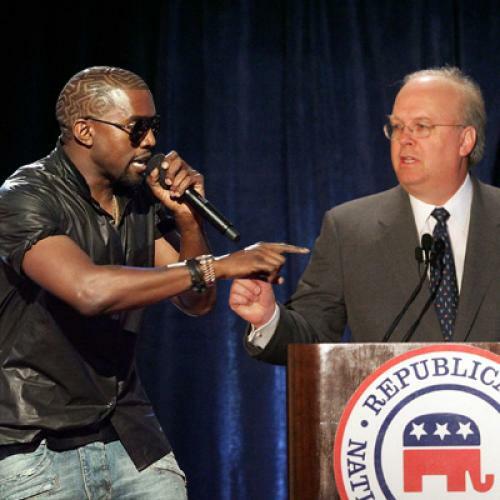 But still, it seems pretty clear that Crossroads has decided to dance quite a bit closer to the line than did the McCain campaign, hemmed in as it was by a candidate with an old-fashioned sense of rectitude of the sort that does not burden Mr. Rove.